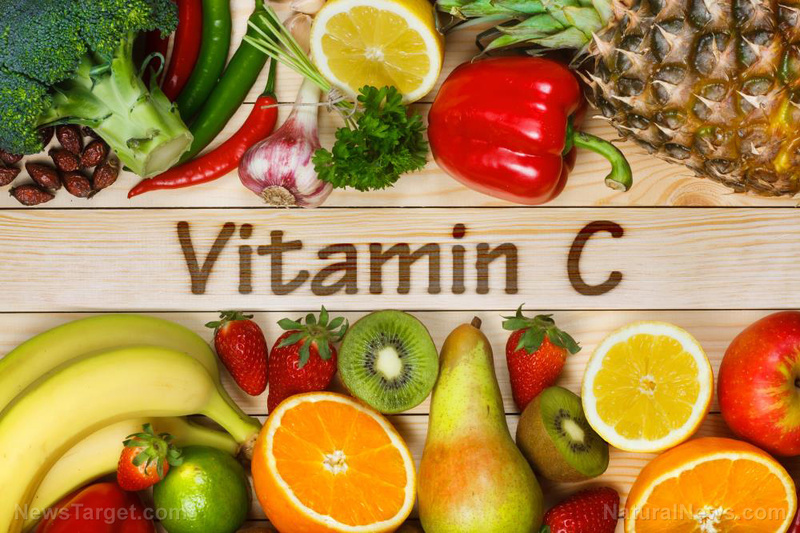 (Natural News) Vitamin C has been reported to prevent and treat infection, heart disease, diabetes, and cancer. Another study has shown that it can also prevent gout. Gout is one of the most common types of arthritis that causes severe pain, swelling, and stiffness in a joint, typically affecting the joint in the big toe….